All of our staff enjoy this scrub and highly recommend it. 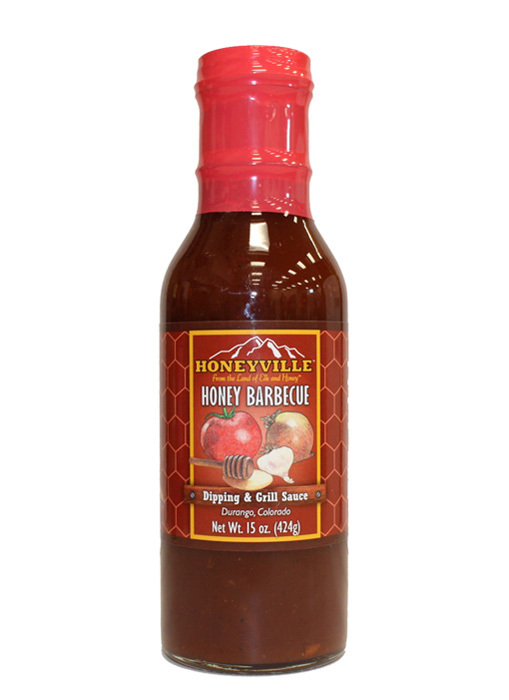 I want to start by saying I love Honeyville products. 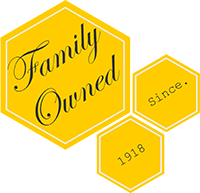 I only buy my honey from here and go through at least 1 jar a month. My last order I wanted to try something new and saw this sugar scrub. 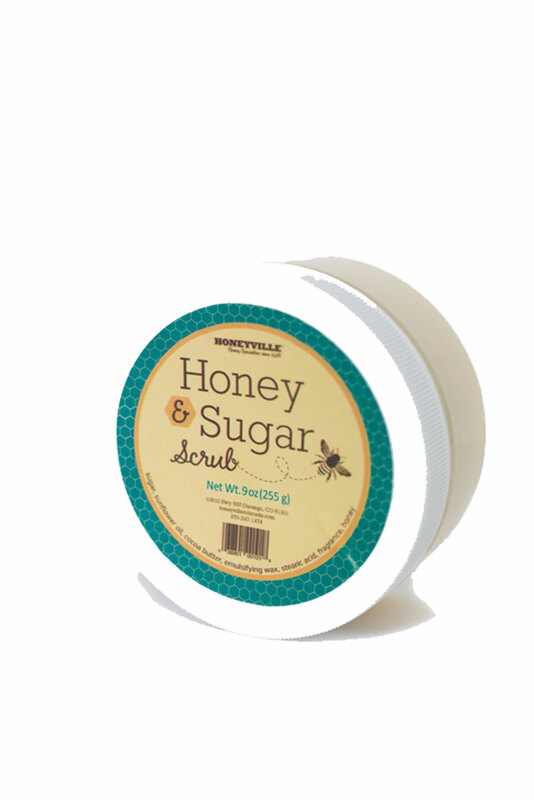 It did mention having a light fragrance but with how Honeyville does more natutal ingredients I figured it was natural. The ingredients aren't listed and I didn't think to zoom in on the photo. It has **Added Fragrance*. Anyone like myself who likes to stick to natural options knows anything with frangrance means chemicals. Also sadly my body does not tolerate ANY chemical fragrance. I realized when I opened the jar there was added fragrance because it's highly noticeable. Almost like a laundry detergent smell. I did 2 stars because of the overall company and the packaging. But I will now be having to toss this out sadly as I cannot and will not use it due to the added fragrance. When I saw the "Sunflower" label I figured it wad the true sunflower oil, nothing more. This should be labeled as "Fresh Scent".